Following our article on auto posting to Google+ we have evaluated some of the solutions that have been put forward for auto posting from WordPress to Google+. The best solution we evaluated was Next Scripts Social Networks Auto-Poster, which we have reviewed here and will guide you through installing the plugin. 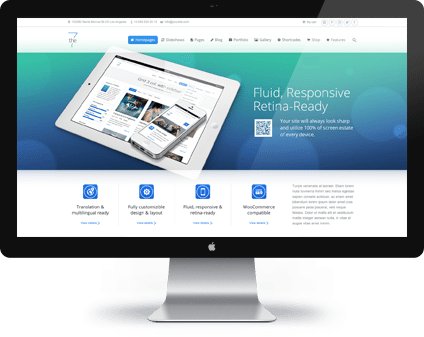 The plugin itself is free but also requires a script that costs $49, which for many people is much more cost effective than spending time manually posting to Google+. Go to Plugins on the Dashboard. Add New Plugin, search for ‘Next Scripts Social Networks Auto-Poster’ and install. Goto the Next Scripts Social Networks Auto-Poster plugin settings on your WordPress site. Tick the box ‘Auto-publish your Posts to your Google+ Page or Profile’, enter your Google+ username and password and Google+ Page ID if you want to publish to a page rather than profile. Click update settings and Submit a Test Post to ensure it’s working. This script requires your server to allow the cURL Library to read it’s own cookies; without this feature enabled the plugin will not be able to login to your Google+ account and you will get ‘Incorrect Username/Password’ when you submit a test post. Don’t worry if you don’t know what this means, it’s something you can ask your web host to enable. If you want to test this, download cURL Test, unzip it and upload the php file to your website. Access the file through the browser and if the ‘Second Open’ shows the contents of a cookie file then it’s set up correctly. We tried this on two separate web hosts and neither had this enabled by default, so we don’t think you should be surprised if you need to contact your web host to get this to work; you may want to test and resolve the issue before buying the script. Once working, it’s an excellent time saver and well worth it in our opinion. If you’re not sure where to start of are struggling to get this to work then contact us for advise. Thank you again to Next Scripts for providing this plugin and script for us to test and review. could you post it there or send it via my email? That is the script that you need to purchase from Next Scripts. I hope this helps. 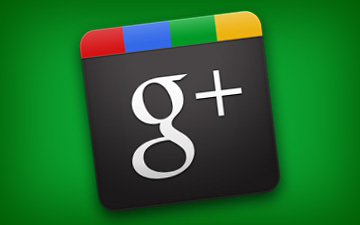 Is there any free solution available to post to Google+ page? This article, curltest script and video tutorial were made for version 1.7. Plugin and API libraries have been completely re-done as version 2. Almost none of the things mentioned there are still the case. You don’t need this curltest script – since version 2 plugin and libraries can work at any environment including windows, safe_mode and open_basedir. You also don’t need to upload any files with FTP client anymore. New plugin automatically downloads, installs and updates the Google+. Pinterest and LinkedIn API Libraries. Thanks Ludwig, you’ve clearly been busy developing this plugin further. We’d be happy to review the latest version. I tried to contact you couple times, got no answer. Just shoot me an email, I’ll get you the latest version. one of the worst customer service ….